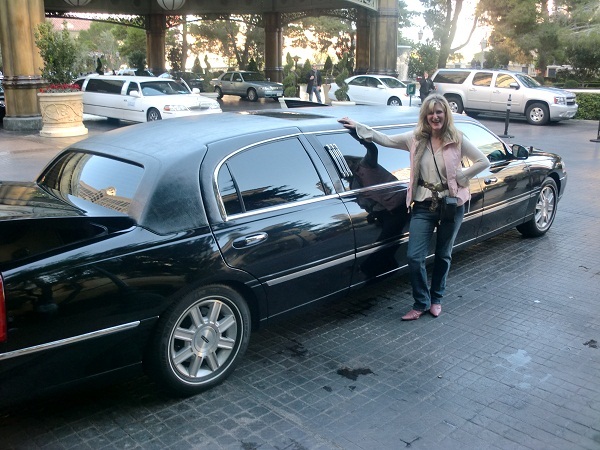 The kids were extremely excited especially when our friends at http://lalimos.net decided that they wanted to send us a stretch limousine as a complimentary gift due to the fact that the owners wife was a huge fan of my website! We spent the morning taking a tour of this beautiful city and we had a chance to visit the Hollywood sign, sunset strip, rodeo drive, and more! This company truly gave us a big gift which meant the world to my family and I. I am ever so grateful for the services they provided us on our trip to California. As a Mother I feel we strive to be our best in Motherhood at everything. We strive to be the most caring, loving, down to earth, punctual and the best role models for our children. All while we are trying to be our best at everything we want to remind our Daughters and Sons that we are still fun. All while trying to be that perfect Mother I feel sometimes I personally start to slip in the fun area. Yes we are busy educating our children at home to be the smartest but sometimes I have learned you just have to let your hair down and have fun. Be silly and get your wiggles out with your kids. They won’t look at you differently. 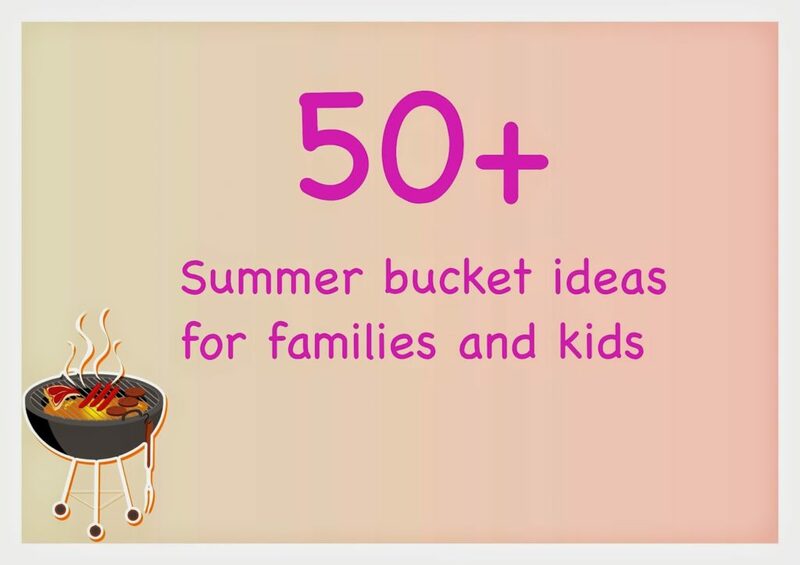 If only they will look at you and think, “heck yeah that’s my Mom!” With that being said, here is how to be that fun Mom. Here is how I earned the fun Mom title. Go to a local pool. It is never to early to start. You may start off by cleaning their gums. 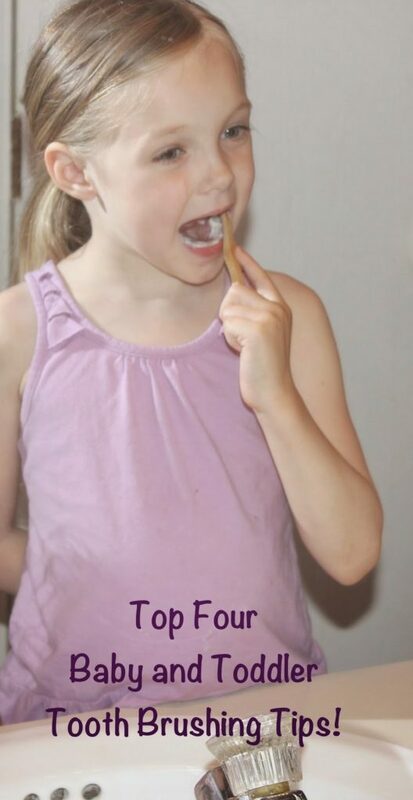 Once their first tooth starts to poke out of their gums, start brushing their gums and teeth gently. Clean your baby’s teeth each day by using a small toothbrush. Tooth brushes come in stages by numbers. Smallest to largest. It is pretty self explanatory, but make sure you read each package. Make sure when your buying toothpaste for your infant your doing homework and reading the package. Again it usually is labeled in stages by numbers. Allow them to get use to the toothbrush and chew on it once in a while. It’s okay trust me as long as you are watching. 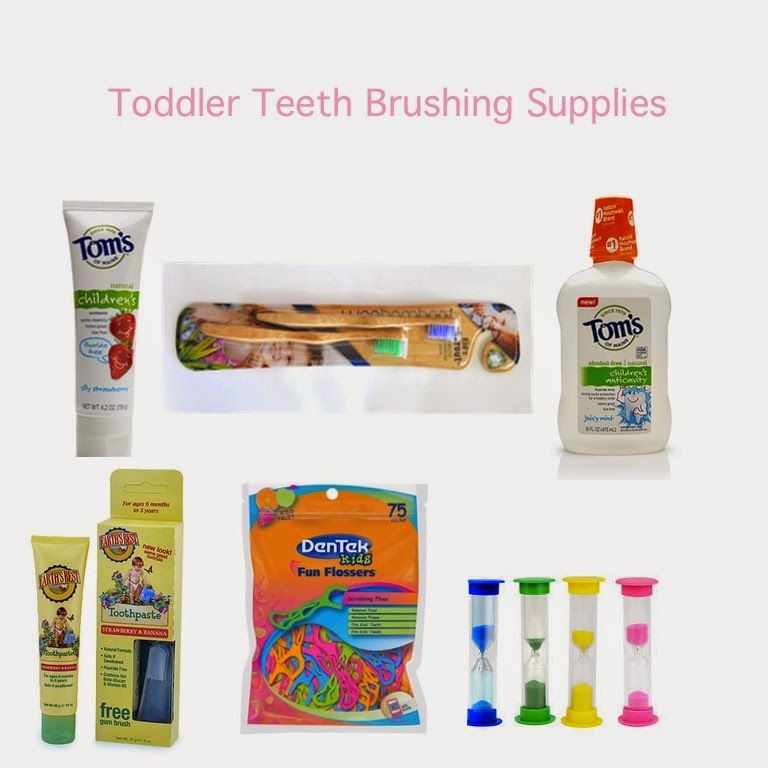 Great for teething. After learning from my two older Daughters going through pre-school I now know how to relieve the stress of preschool. Here is how. Do not wait till the last minute. I cannot stress this more. 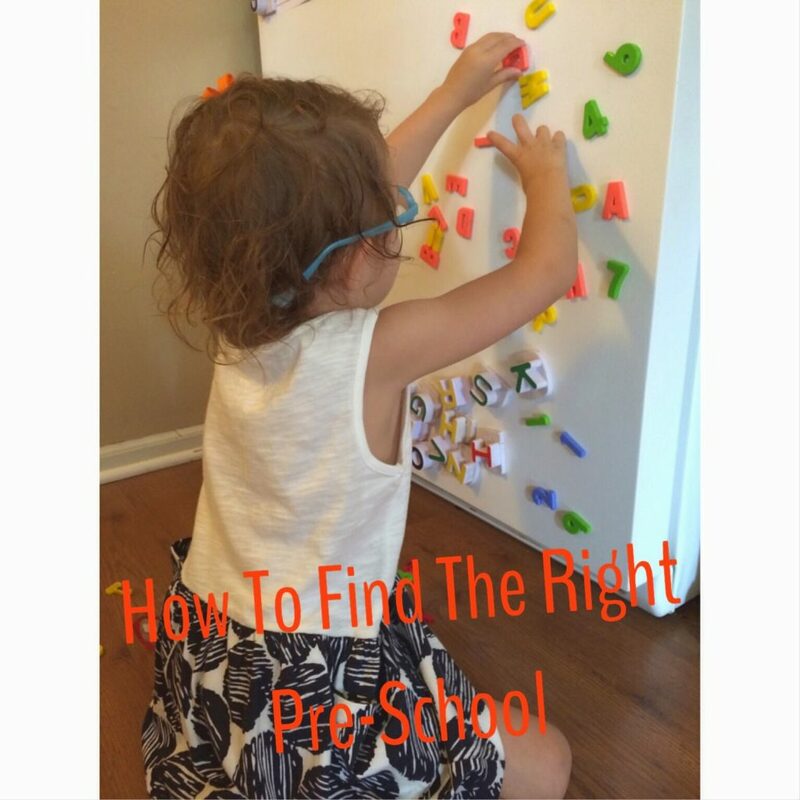 Start you research for your child preschool early. It could be when their two years old. A year before they start is perfect time to calling around, interviewing, walking through the schools, and meeting the teachers. Bring your child with you too, after all they will be the one to attend. Parents don’t realize it but most of the stress comes from waiting till the last minute and the first day of pre-school.